As often is the case with a session, the challenge for our photographer here begins with a creative concept for each client. 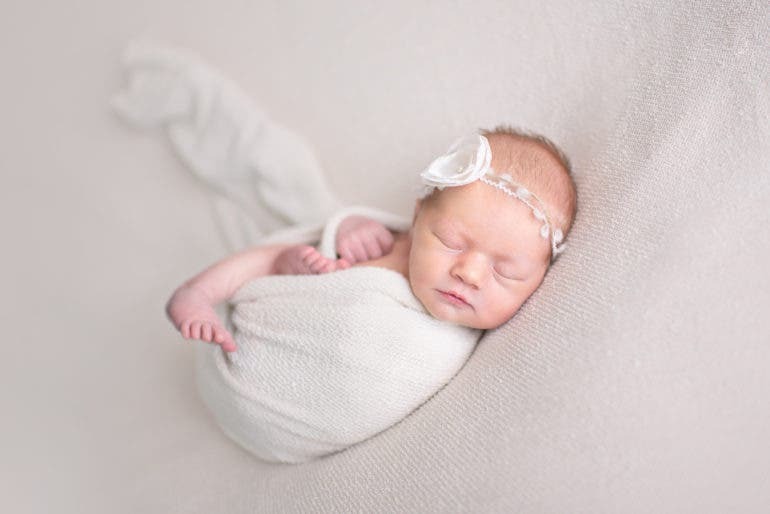 However, with newborn photography being her absolute favorite project, she finds that it challenges her artistic abilities in creating setups unique to each family. She plans ahead and discusses various client requirements, incorporating ideas and planned setups before the shoot. On her work, Steinbacher strives to supply more than just a digital file that gets shared on social media. Her goal is to create beautiful art for everyone to cherish. 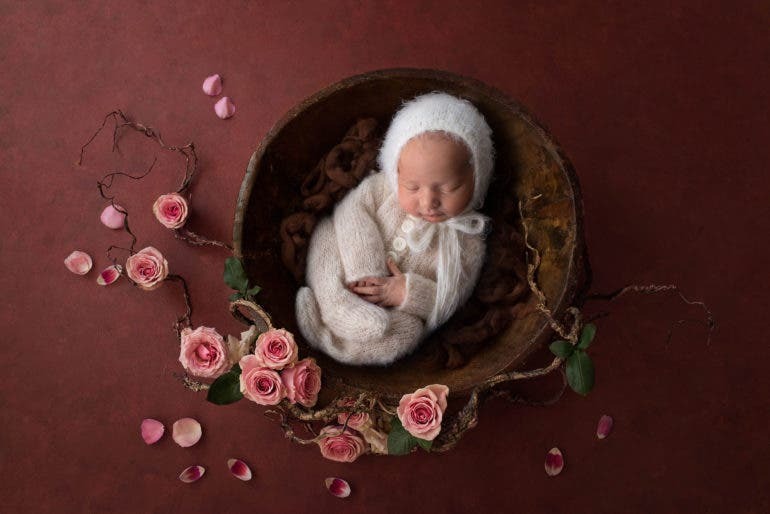 Visit Amanda Steinbacher’s website, Facebook page, and Instagram to see more of her beautiful work.